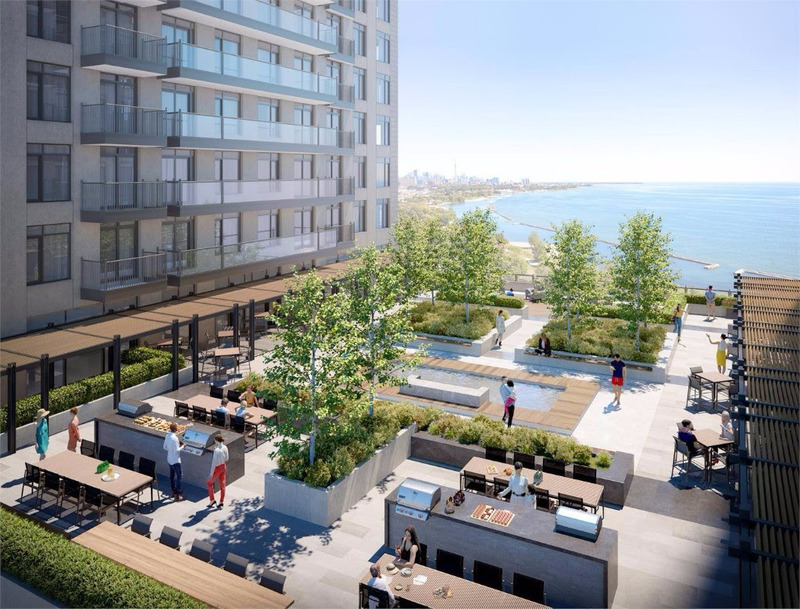 As one of the last sites on Lake Shore Blvd West, located in the centre of vibrant and successful neighbourhoods,including Bloor West Village, Roncesvalles Village, and High Park-Swansea, Mirabella provides luxurious irreplaceable views in all directions. 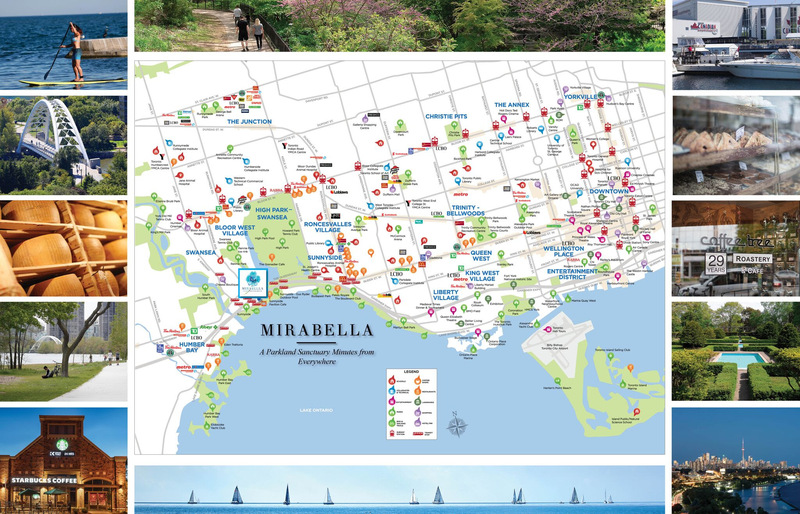 Mirabella puts public transit (TTC) and in turn the entire city, at your doorstep. Step outside your door and ride the rocket to virtually everything the world class City of Toronto has to offer. It’s all waiting right outside your tranquil waterfront respite. 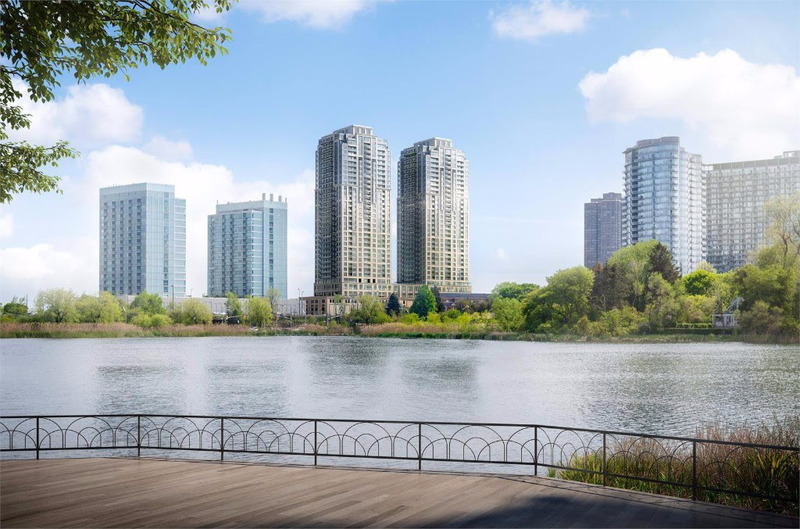 Residents are a short walk away from the verdant High Park as well as the Sunnyside Boardwalk, which offer a multitude of different activities. With many local neighbourhoods nearby, homeowners have access to an exceptional variety of shops, food stores, and restaurants. From local bakers and cheese shops to traditional coffee shops and clothiers,all your needs are met living at Mirabella. We do not represent the Builder. We represent you.